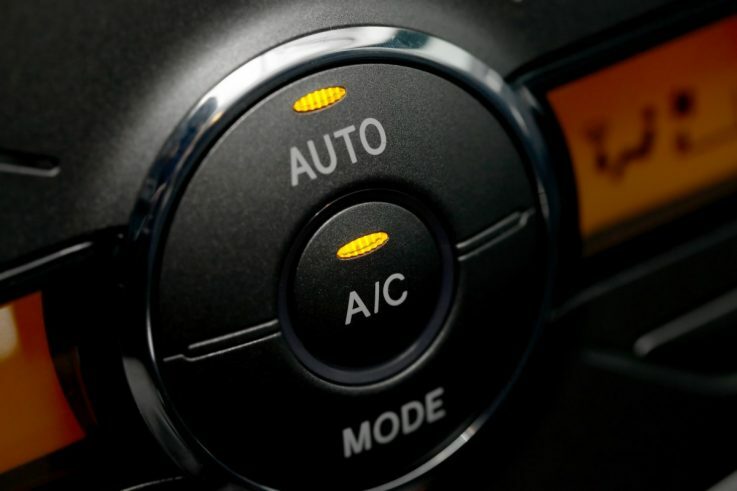 Your vehicles Air Conditioning system is a crucial element to staying comfortable in your car. When the weather heats up, no one wants to be stuck in a hot car for very long. Let the professionals at Apollo charge your Air Conditioning system and get back to enjoying driving. We use state of the art Snap-On tools, high quality parts and the best refrigerant available to keep the cold air blasting. Stop by Apollo Automotive for our Air Conditioning Diagnostic and recharge special, guaranteed the best price in town. How do I know if my Air conditioning system needs servicing?